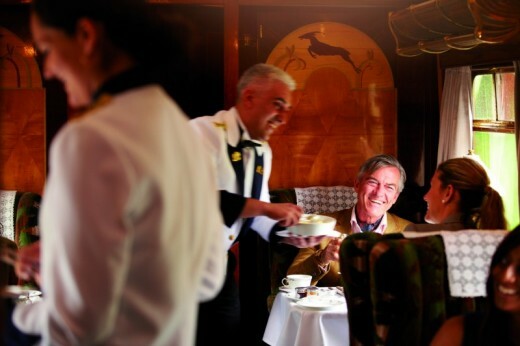 Enjoy an exquisite journey aboard the Belmond British Pullman, sister train to the famous Venice Simplon-Orient-Express. 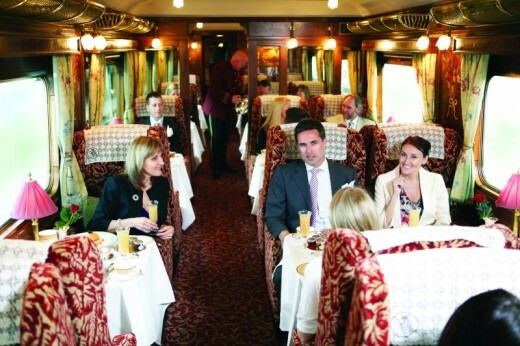 Luxuriate in the comfort of the vintage carriages, enjoy the elegant service and indulge in the sumptuous cuisine and fine wines. 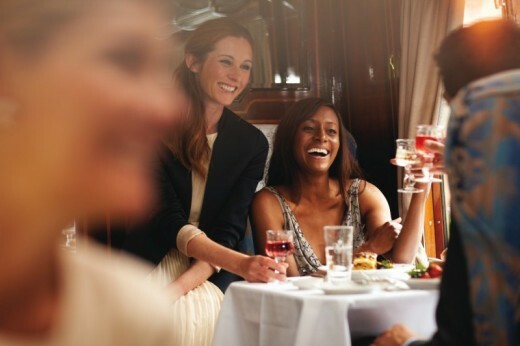 The British Pullman will take you to your chosen destination from London Victoria in impeccable style, be it a castle, stately home, garden, historic town or city. Step aboard the Belmond British Pullman, sister train to the famous Venice Simplon-Orient-Express, for a day trip you will remember forever. 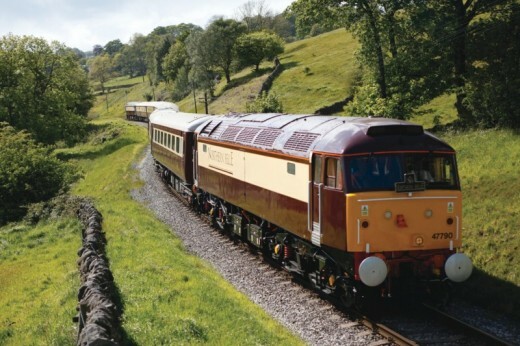 Do you need any help with this gift idea, Belmond British Pullman Day Trip?